Come and join us for our 4th seated tasting experience of the year! As ecological brewers, we are focused on making some of the purest beers available and offering them through our Growler Swap innovation. Our tours include an introduction to the art of micro-brewing, a talk about Bucks Star’s journey to becoming pioneers of the innovative Growler Swap reuse scheme and what makes it different from other reuse schemes and an opportunity to ask questions from the head brewer. 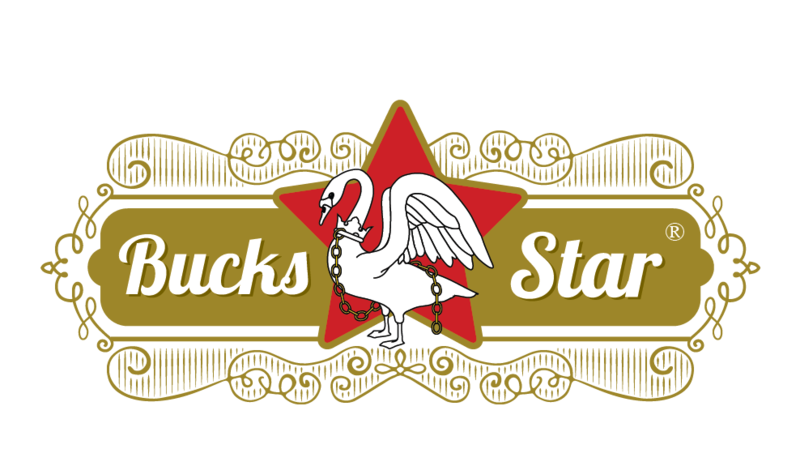 You will savour 6 or 7 different beers, consisting of Bucks Star’s core range, and limited edition brews and collaborations from their sister Mashed in MK brand. You also get to take home your Bucks Star glass! More details and tickets can be purchased by clicking here.